Building networks that connect people, families, and organizations in an intelligent, on-demand, seamless, and secure way. 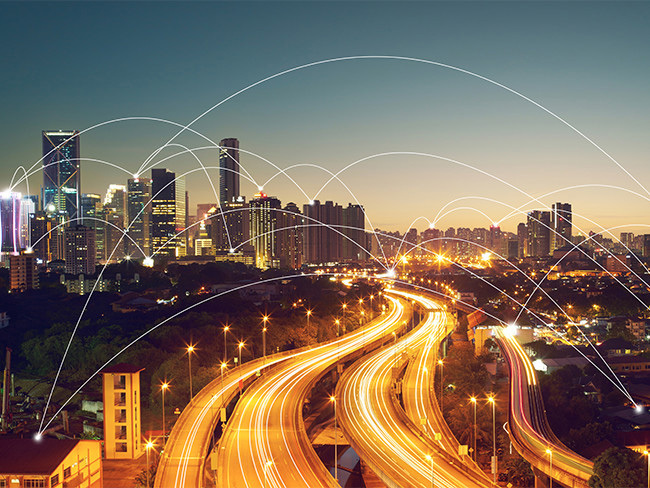 The world is entering an intelligent era with connectivity as its foundation. However, 4 billion people and over 60 percent of households worldwide are not connected to the Internet, and 90 percent of enterprises use broadband lines with speeds of less than 10 Mbit/s. Huawei is building intelligent connections that provide the customized and consistent experience that users expect, with on-demand bandwidth and latency support. Huawei focuses on user experience with an intelligent connection. Its network actively perceives changes and needs, and intelligently, seamlessly, and securely connects people, families, and organizations on demand. SingleRAN Pro helps operators deploy 5G Fundamental RAN to create a fully connected intelligent world.